Magnetic resonance imaging (MRI) is one of the safest, most comfortable imaging techniques available, combining a powerful magnet with an advanced computer system and radio waves to produce accurate, detailed, pictures of organs and tissues. Prostate MRI uses computer-aided detection (CAD) to pinpoint specific areas within the prostate gland that are suspicious and may require further evaluation. 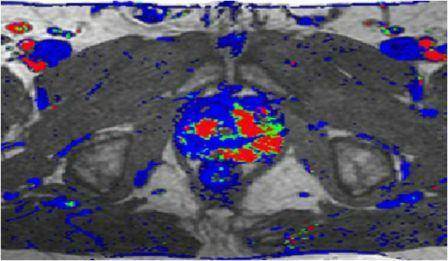 Who is a candidate for Prostate MRI?